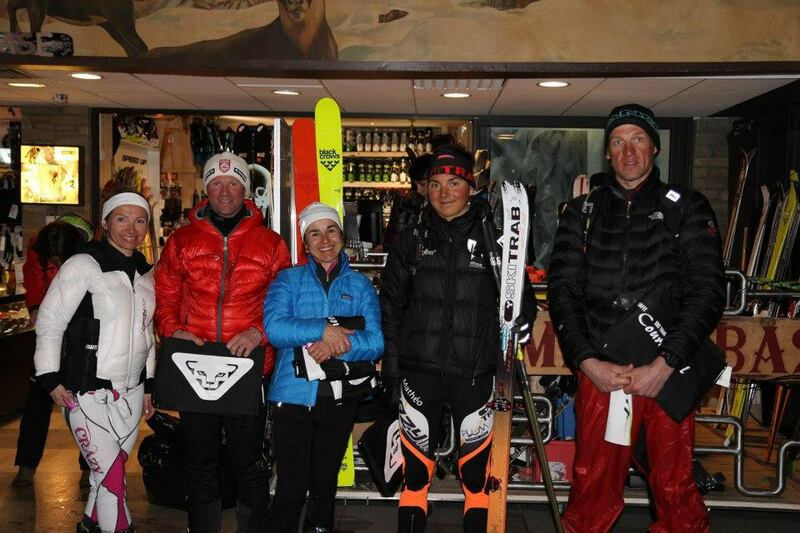 DST Courchevel : Nouveau record en 22’40 ! Content de ma soirée, histoire de faire du rythme avant la coupe du monde de dimanche en Italie…! I arrived in Courchevel yesterday with the full moon for the 13th Dynafit Ski Touring of the season. 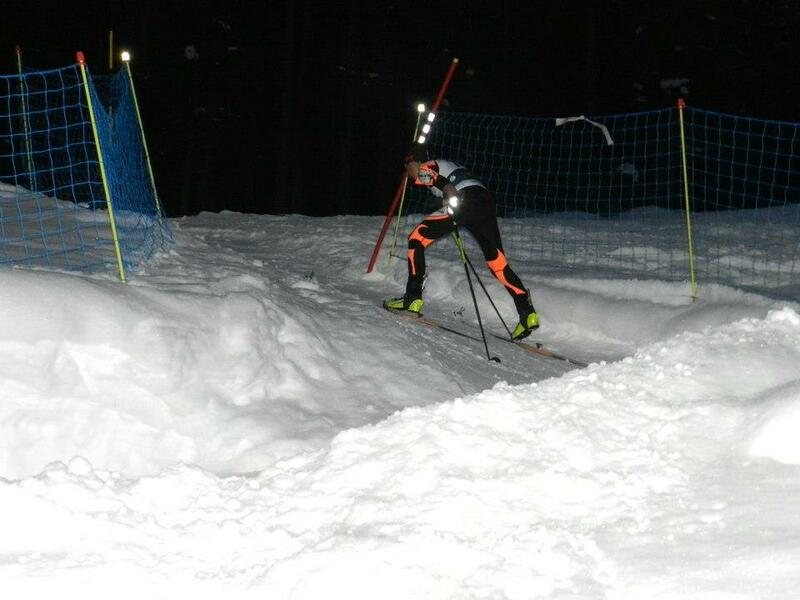 I took 8 seconds off Kilian’s time and set a new record of 22’40 seconds for a 3.2km race with 500m+. 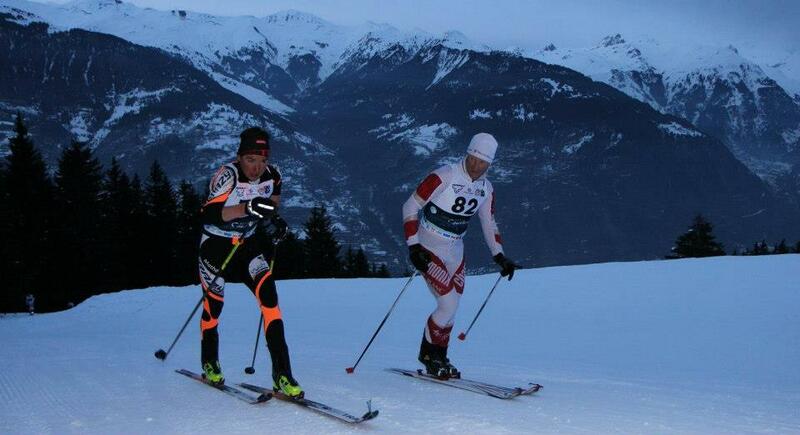 I was very happy with the evening and used it as a warm up for the world cup this Sunday in Italy…! Article précédent Reportage « Tout le Sport » & bain de poudreuse à La Grande Trace ! Article suivant Presolana SKIALP3 – Nouvelle victoire en Coupe du Monde !